Before I talk about these amazing spices, I’d like to mention something that I believe is vital when pursuing optimal health. During my recovery, one of the best decisions I made was to eat only 100% organic foods. 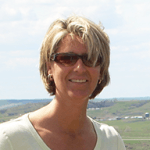 I believe that this is a non-negotiable issue, especially when you are in a disease state. And I also believe, without question, that organic foods are of a much higher nutritional quality than conventional food. 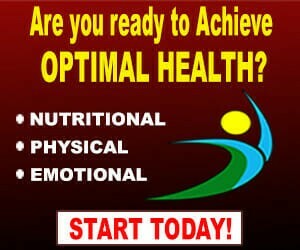 What you eat directly affects your overall health and well-being! 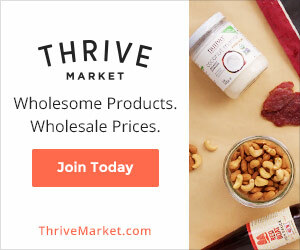 Organic fruits and vegetables are produced naturally, and have not been genetically modified, treated with toxic pesticides known to be harmful to health, and do not contain artificial sweeteners, preservatives and flavor enhancers, all of which are known to trigger an inflammatory response in the body. 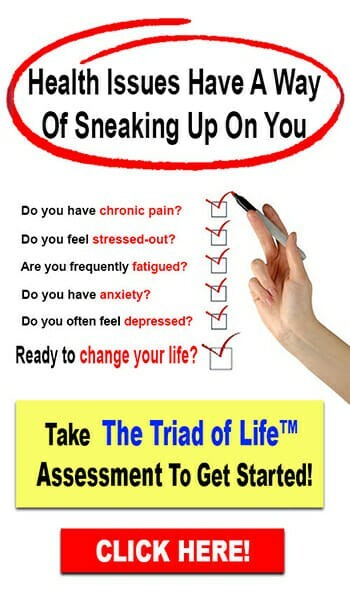 Chronic inflammation in the body is directly related to most diseases and health conditions. Inflammation additionally results from consuming animal proteins that come from commercially raised animals that have been injected with hormones for fast unnatural growth, antibiotics to counteract the unsanitary and often inhumane living conditions, and fed an unnatural diet which includes non-organic grains, soybeans, and corn – Foods that are almost always genetically modified. Higher quality meats and dairy from organically raised animals should always be sought out! 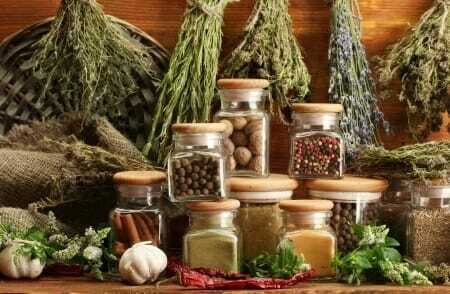 Now, when preparing my meals with organic ingredients, I make it a point to add certain spices on a daily basis. These spices not only add an abundance of flavor to my food but are also known for their ability to significantly reduce inflammation in the body. They certainly worked for me and I still consume them today! Curcumin, the active substance found in turmeric, is more than a powerful antioxidant. Studies are now proving what Chinese and Ayurvedic medicine practitioners have known for thousands of years – this healing spice is truly a miracle medicinal root! To Learn More about the health benefits of Turmeric, go to Why Turmeric Should Be Included In Your Diet! 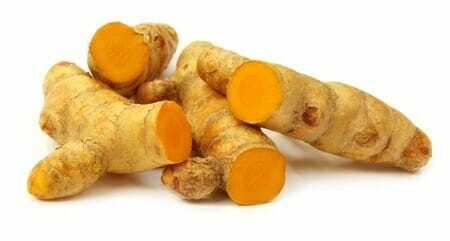 Golden Milk (or Turmeric Tea) is a great addition to your daily routine. 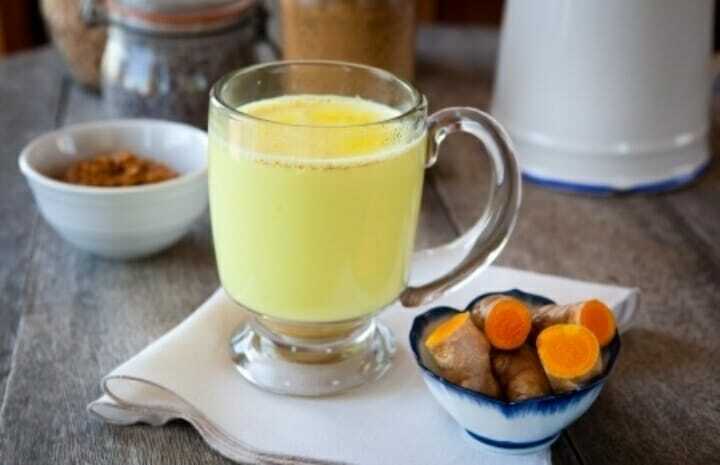 This warm and soothing beverage not only contains the anti-inflammatory properties of both turmeric and coconut milk, but it also helps to enhance the immune system and promote relaxation. 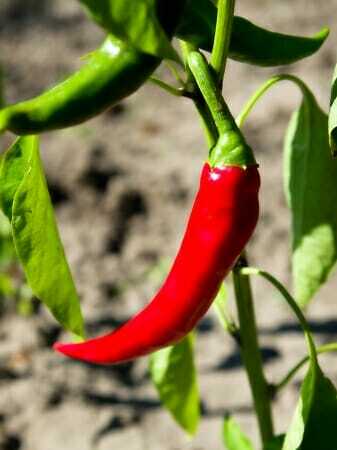 Recent studies show that capsaicin, an active component found in Cayenne, actually reduces inflammation. 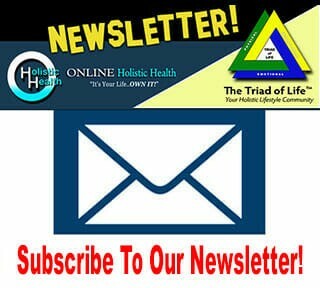 It has also been found to aid in the treatment of cluster headaches and osteoarthritis inflammation and pain. Further, the heat of the Cayenne pepper stimulates the secretion of mucus and helps clear congestion. Ahhhhh…the amazing aroma of cinnamon! Doesn’t it just conjure up happy memories of the holiday season or perhaps a warm cozy evening snuggled next to a crackling fire sipping on cinnamon flavored tea or hot chocolate? Well, you get the picture! 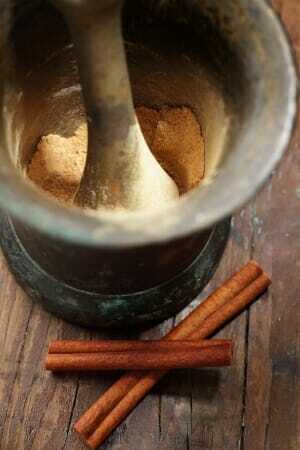 Cinnamon comes from the inner bark of Cinnamomum trees and has been used as a spice for thousands of years. Once regarded as rare and precious, cinnamon can now be found in every grocery store. It has long been used to treat numerous conditions ranging from digestive disorders to diabetes to athletes foot. But did you know that science is now showing that cinnamon is can also improve brain function, specifically, learning ability? Or how about as a natural diabetes remedy? For more info about this amazing spice, read Cinnamon: The Multi-Purpose Miracle Spice! 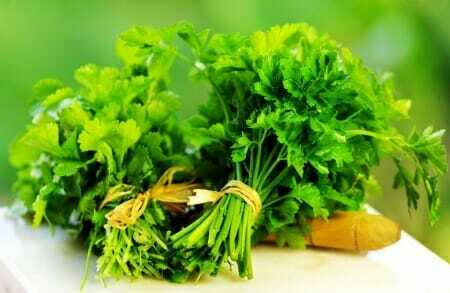 Cilantro (or coriander) is one of the most powerful heavy metal chelators, and over time can effectively remove mercury from the body. Cilantro also has many proven medicinal properties, but there is something about cilantro that strikes a nerve in some people – it’s taste! Apparently people either really like (or LOVE) it, or they absolutely dislike (or HATE) it! To some, this highly aromatic herb tastes like “soap”. Though researchers are not in total agreement over why people claim the herb tastes like soap, there are some accepted speculations. One is that cilantro contains modified fragments of fat molecules called aldehydes, much like aldehydes that are found in soaps. Read more HERE. Other researchers believe there may be a genetic link to the distaste, although this theory may be less credible since there are many who once disliked the “soapy” tasting cilantro only to later acquire a taste for it. I have to admit, I was one of those people! However, for those of you who simply do not have the palate for this amazing herb but still wish to take advantage of its medicinal properties, there may be an answer for you. A Japanese study found that crushing the leaves may trigger enzymes that leave the herb with no aroma, thus no “soapy” taste. Allicin, which is released when the garlic bulb is chopped or crushed and has been reported to slow down the activity of many viruses and bacteria. Studies have shown garlic to be effective in killing over 20 types of bacteria including E. coli, listeria, salmonella and staphylococcus. There is also research behind its ability to strengthen the immune system and protect against colds and possibly the flu. There are also studies showing the positive effect garlic can have on cardiovascular disease. A study published in The Journal of Nutrition noted that garlic was found to decrease LDL cholesterol levels (the “bad” cholesterol) while increasing the HDL cholesterol levels (the “good” cholesterol) thus lowering one’s risk for heart disease. 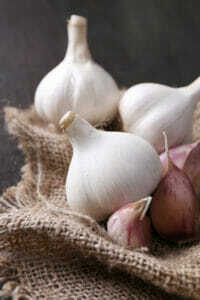 Other studies conclude that garlic stands out as a protectant against colorectal cancer. Want more info about garlic? Then you’ll love How Garlic Protects Our Health and Prevent Cancer by Eating Garlic & Onions! The allicin compound found in garlic is actually a defense mechanism—when the garlic plant is injured or attacked by pests it produces allicin, which is toxic to insects and microorganisms. According to the ASPCA, this compound, which is found in both onions and garlic, can also be toxic to some animals, specifically dogs and cats. 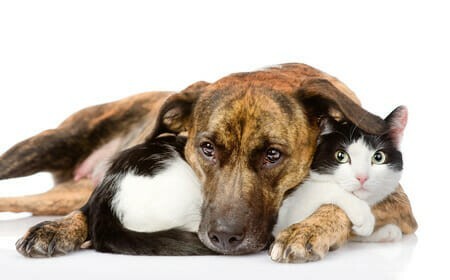 So although garlic has many holistic benefits to humans, this is not the case when it comes to our pets. Ginger has been used for over 3000 years in many cultures to relieve gastrointestinal discomfort, and modern science confirms the claim. It is well known for its ability to prevent and/or ease vomiting, nausea, flatulence, motion sickness and morning sickness. Recent research from the University of Michigan Medical School found that supplementing with Ginger reduced inflammation markers in the colon within a month, and inflammation in the colon is a known precursor to colon cancer. 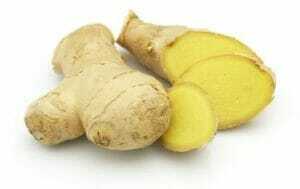 For more on ginger, 7 Health Benefits of Ginger that ACTUALLY Work is a must read! So how about it? Ready to add some spice to your life?! ‹ Roasted Beets with Garlic	› Are Your Thoughts & Beliefs REALLY YOURS? How about all the minerals missing from food? Anti-aging foods is good to reverse the aging effects up to certain extent. I know it will take time but it can heal you internally. These foods are loaded with plethora of nutrients that is required by the body to maintain the optimum function of the different organ system. 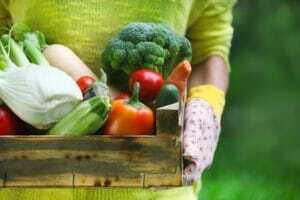 Read anarticle “ 9 Foods To Overcome Aging (Ultimate Guide with Ultimate Details)” at zovon. For the Golden milk would you use canned coconut milk or coconut milk from a carton (diluted)? Also can dried herbs be used as a substitute?